Range : Mustard Greens,Radish,Tapioca,Turmeric,Peas etc. All those who are looking for a reliable name offering Fresh Vegetables can get in touch with us! The offered lot is prepared using the best in class raw material that is sourced from the reliable places only. Besides, we check it for quality prior to procurement. Our organization stocks the items in mass. Therefore, we can serve mass/ retail requirements without hassle and make sure delivery of products is swift. By making use of quality inputs, we carry out the production process in order to conduct subsequent transformation or modification, finally offering a finished good to the customer. Quality management is an important of our organization and we ensure, our entire range is quality guaranteed and reliable. Payment methods that we offer to our clients are authorized and maintain complete confidentiality of clients' information. With us, one can make payment using cash and bank transfers. 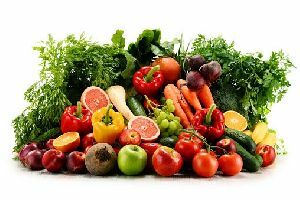 Great Market Aggregators Pvt Ltd.
We are engaged in making available huge assortment of Fresh Vegetables . 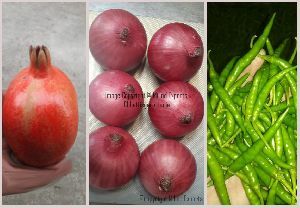 We offer various Fresh Vegetables across the length and breadth of India. 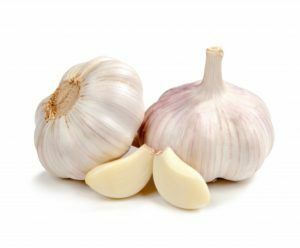 We provide these Fresh Vegetables in hygienic and proper packing, in order to retain their freshness and amazing flavor. 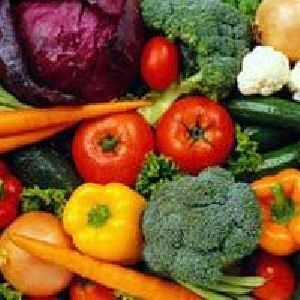 Clients can avail healthy and Fresh Vegetables from us at very reasonable prices. 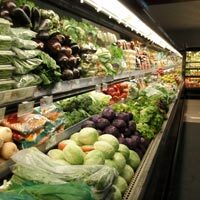 We Supplies Indian fresh vegetables in bulk. Specially Chilly, peace, Tomato and spices like Garlic and Ginger etc. Headquartered in Indore(India), we are acknowledged for providing excellent products domestically. 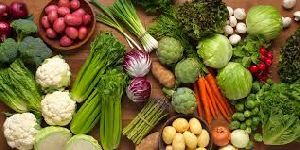 Leveraging on our experience, we, as a supplier of Fresh Vegetables have placed ourselves in the upper echelons of the industry. Bee venom of Apis Melifera In crude , powder form. We sell only to companies with relevancy in requirement ( e.g pharma , labs, beauty products and research entities ) Relevancy is established to prevent misuse mishandling potential harm to individuals and community. In 1951, we began trading in domestic market, with a wide range of Indian Spices. Currently we are starting two new segment first is seasonal “Fresh Vegetables” and second is seasonal “Fresh Fruits”. We offer good quality, rich in taste, and a variety that is popular in International market. Under the guidance of our mentor Mr. Ashok Bhondwe we now aim higher. 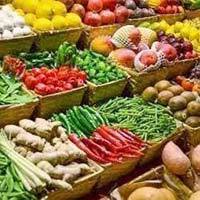 Trade world enterprises is engaged in offering a wide range of quality fresh vegetables from india. 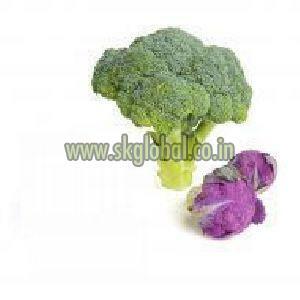 We are engaged in offering a wide variety of fresh vegetables in India. Adinath Organic Tech Pvt. Ltd.
Shree Kailadevi Ji Industries India..